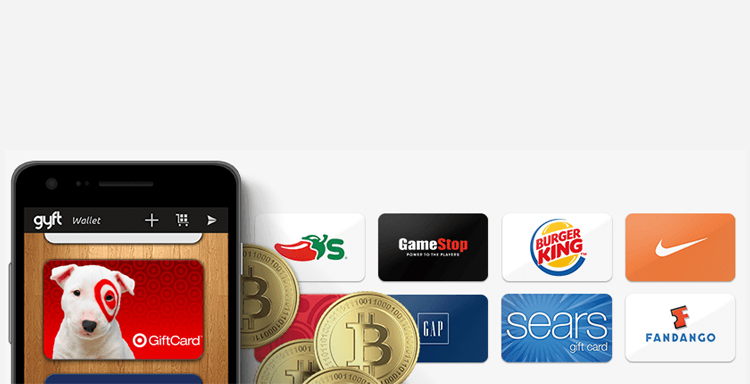 Gyft, a digital gift card platform that lets you buy, sell and redeem gift cards has now introduced Skype credit purchases with Bitcoins. Gift cards can be purchased in $25 dollar amounts and are redeemable online where customers can purchase premium monthly accounts, along with accessories such as headsets and webcams. Although relatively new, Gyft are one of the hottest startups around and are rapidly growing in popularity among the Bitcoin community. They have also received a cool $6.25M in funding since their launch. For the uninitiated, Skype is well established, Microsoft owned Voip and Instant messaging service that in 2013 alone connected a monumental 299 million users globally. So with Bitcoin growing exponentially throughout the world it is great that users can now chat with loved ones anywhere in the world through the cryptocurrency! It is even more exciting to see the Bitcoin ecosystem go from strength to strength as it continues to infiltrate mainstream, longstanding services as a reputable alt-currency through services such as Gyft. The gift card provider is not stopping anytime soon either. Just last week they added Dell to their list of corporate partners which at the time of writing also included Burger King, GAP, Amazon and Nike. Despite Bitcoin still being a young currency, a recent survey in the UK revealed that 57% of Brits are aware of the cryptocurrency. This is great news for startups like Gyft who are helping bridge the gap between UK shoppers who are aware of Bitcoin but are not sure how how to use it to buy what they want.